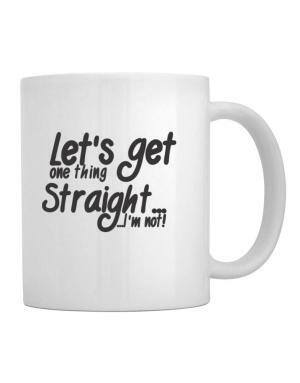 Imagine to wake up, with a Coffe Cup. 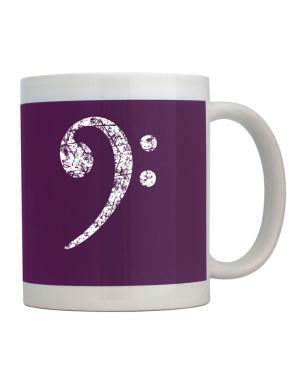 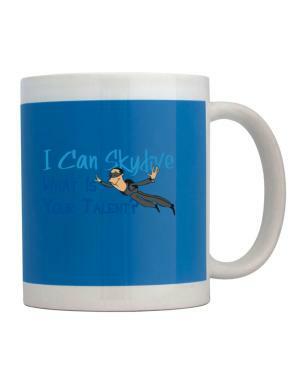 Now add a smile when you see your personalized coffee mug, with a funny design selected or created by you. 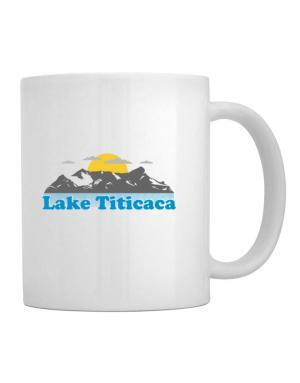 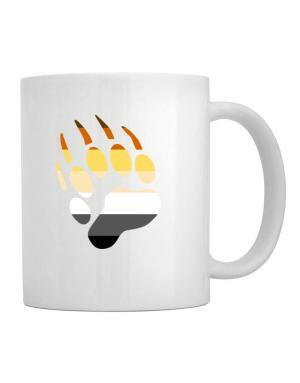 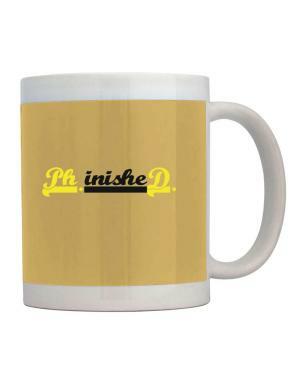 Idakoos offers millions of custom coffee mugs with beautiful and awesome designs about many topics, like places, humor, names, cities and much more. You only need to navigate in our personalized cups section and choose a cool mug of our wide selection of cups. 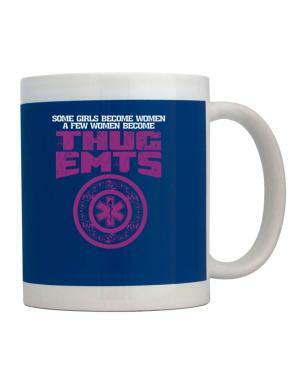 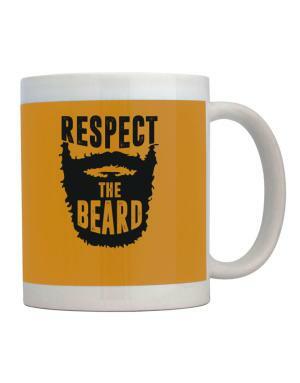 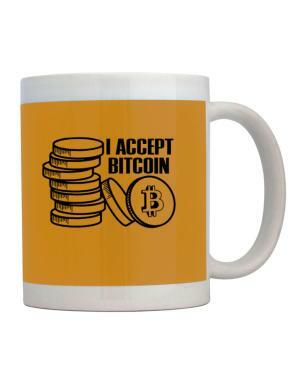 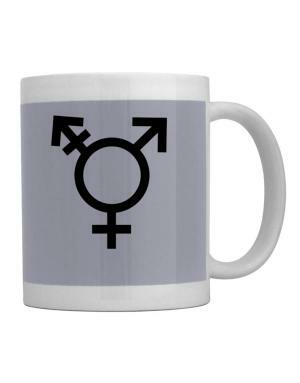 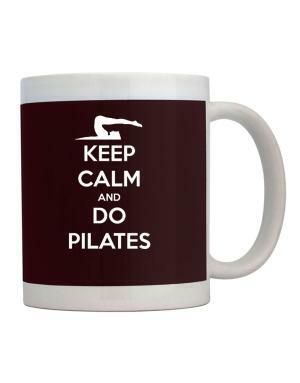 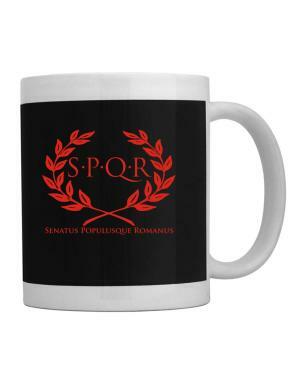 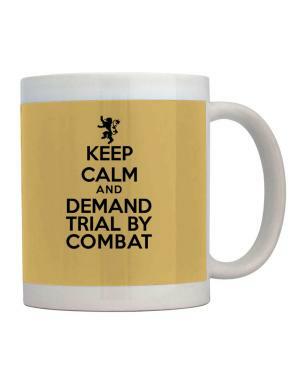 Besides, the printed mugs are also a good way to promote your business. 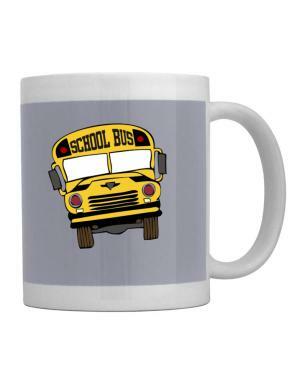 Give cool coffee mugs to your customers is one of the best ways to stay in their minds. 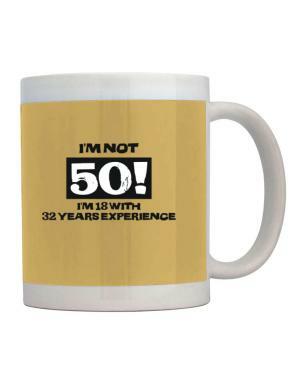 Whether you want a cool mugs for you or for your friends or customers, the best coffee mugs online are at Idakoos.